Woxsen School of Business located in Hyderabad has announced 2019’s PGDM and PGPXP Admission. The Business school focuses on practice, experience and hands-on learning by integrating the best facets of learning through an innovation-based curriculum. The campus is sprawling with Academic blocks equipped with modern teaching aids, Fully-furnished accommodation with en-suite facilities, including housekeeping, Recreation facilities, Bicycles for point-to-point commuting in the campus, Convenience store, Midnight Cafe, 9-hole golf course, Football ground, Cricket ground, Tennis court, Basketball and other sports, Gymnasium, Swimming pool and Spa. Interested candidates can fill their application form for the 3rd round till March 31, 2018. The school will then evaluate the applications and those who satisfy all the criteria will be sent offers for admission. Offers will be sent to all till April 03, 2019. Then the candidates who wish to join the school must confirm their acceptance offer within 3 days from the date of offer. Post completing all the formalities like paying the course fee, the curriculum will begin. Latest: Admission Cycle IV schedule for Woxsen School of Business PGDM and PGPXP has been Updated, check the same from this page. In this article, the candidates will learn about the important dates for the applications, about the courses, eligibility criteria, selection criteria, application procedure, course fee etc. Candidates who are looking for any other information than those discussed here can report by comments in the box below. We will try to resolve all the queries as quickly as possible. And if there is any other information that the readers possess, please help others. All applications to the PGPXP and PGDM are invited to apply for the 2019 admission process. 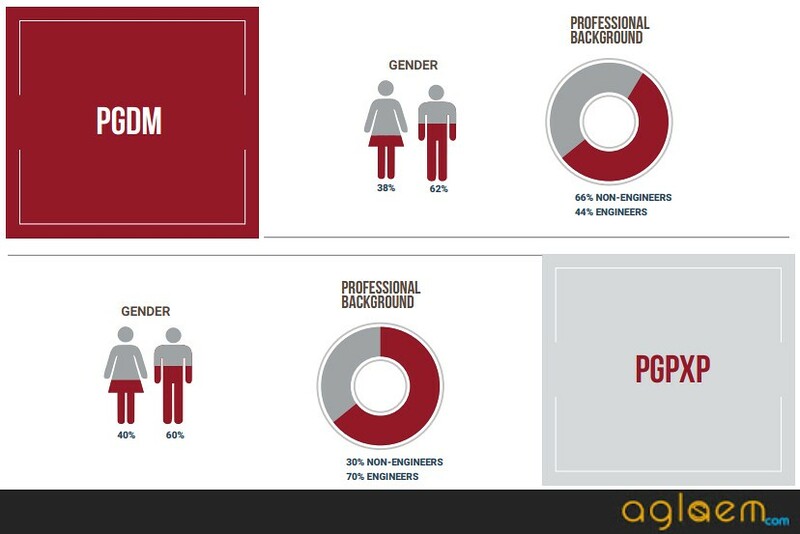 Since the qualitative and exhaustive nature of the application form can be time-consuming, candidates are requested to apply in the early rounds. Click here to Register for Personal Interview (PI). Woxsen School of Business PGDM and PGPXP Admission 2019 is available now. Apply now. Candidates applying are also required to pay the fees as well. An amount of Rs. 1,000 (One Thousand Only) is payable and for International Applicants- the amount payable is 25 US $. Candidates who have filled the form and have reached the payment gateway can select the amount as per their category and proceed to pay the sum. The fees can be paid in online mode using credit/ debit card. All information, including supporting documentation should reach the Woxsen office by 12:00 pm latest by October 15, 2018. Any application submitted after the deadline will automatically be considered for the next round of intake. WOXSEN evaluates every application on its own merits, therefore, if the candidate’s application has been rejected in a previous attempt, it does not affect the candidate’s chance of acceptance in the current year. The Post Graduate Diploma in Management (PGDM) offered by WOXSEN has been designed to foster in the candidates a spirit of entrepreneurship and innovative mindset. It is believed that empowering students to learn the art of making connections apart from imparting functional skills in the areas of Marketing, Finance, Operations and Strategy is the crucial element to ensure success. Nurture an entrepreneurial approach to career enrichment. Build the passion for competence to lead and co-create. Focus on nurturing in the candidate’s Leadership, Organizational skills, Communicational skills and Strategic skills. Develop competitive intelligence and marketing analytics for data-driven decision-making. Focus on overall personality such as:- reflection, self- belief, breaking the barriers of self-limiting. Post Graduate Programme for Experienced Professionals (PGPXP) offered by WOXSEN has been designed to produce leaders in business. People who are truly transformative, who can embrace change and lead innovation and break the organizational boundaries as ‘entrepreneurs’. Corporate entrepreneurship or ‘intrapreneurship’, innovation and delivery skills. 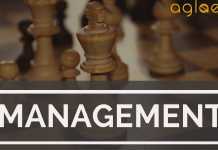 Latest paradigms in particular functional areas that mainly involves marketing, finance and operations. Getting knowledge of Ethical and global awareness. Covering Integrated leadership skills and strategic mindset. The candidates are required to go through the eligibility conditions before they apply. Graduation is mandatory in any discipline. A minimum of 2 years full time post qualification work experience is preferred. Must have qualified any one of the standardized test scores like – GMAT, GRE, CAT, XAT, NMAT by GMAC or CMAT. Minimum undergraduate degree in any discipline is compulsory. Candidates in the final year of graduation can also apply. 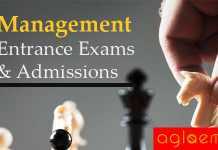 Must have cleared any of the following:- GMAT, GRE, CAT, XAT, NMAT by GMAC or CMAT. The Business School believes in Consistency in academic performance, leadership qualities, and ability to work in a team. 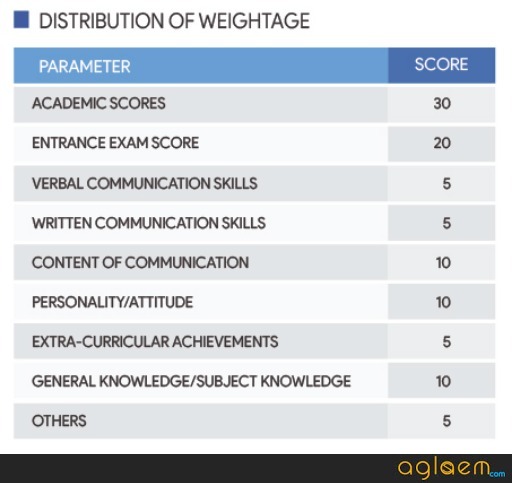 These are the most basic requirements that form part of the selection criteria. Other than these, clarity of purpose in pursuing the desired programmes at Woxsen School of Business as mentioned while making the applications will also be taken into consideration. 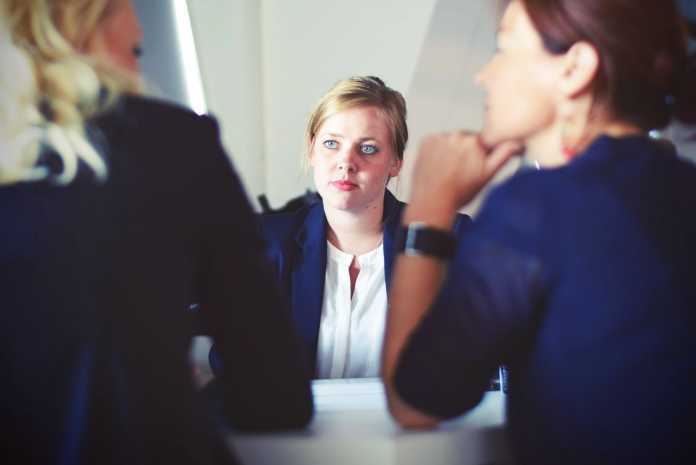 The candidate’s overall personality, suitability will be evaluated in presentation and in Personal Interview. Those who are successful in making clear their purpose of joining the School will be selected finally keeping in mind the comprehensive analysis of all the credentials submitted by the candidate to pursue the respective programme. The programme fee for academic year 2019 is highlighted in the document below. Along with the fee structure, scholarship breakups are also mentioned. The fee includes Admission Commitment Fee, Tuition Fee and Boarding and Lodging Fee for the student through the duration of the programme. Students will be required to pay INR 1.5 Lakhs as admission commitment fee. The remaining fee can be paid in two instalments. as given in the detailed fee structure document. TThe programme fee for academic year 2019-21 is highlighted in the document below. Along with the fee structure, scholarship breakups are also mentioned. The fee includes Admission Commitment Fee, Tuition Fee and Boarding and Lodging Fee for the student through the duration of the programme. Students will be required to pay INR 1.0 Lakhs as admission commitment fee. The remaining fee can be paid in two instalments. as given in the detailed fee structure document. 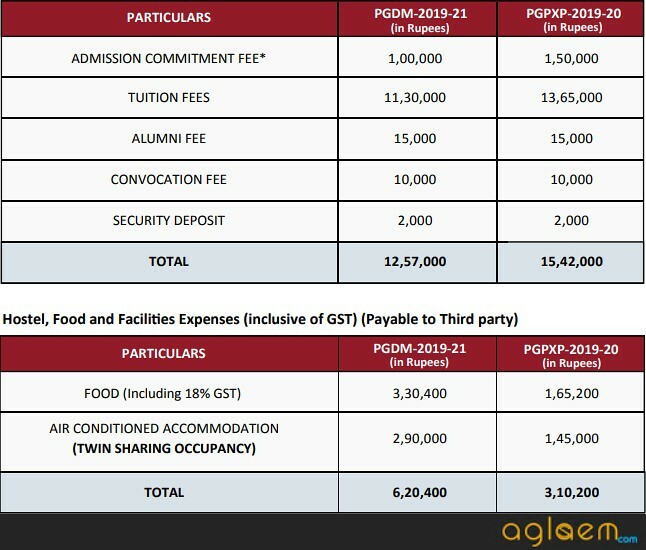 A) The programme fee for both the PGPXP & PGDM courses is calculated considering a per annum food bill of INR 1.4 lakhs & Accommodation fee of INR 1.1 lakhs (for twin sharing occupancy). B) The programme fee covers for travel, accomodation and partial food expenses towards the international immersion module for students in the PGPXP and PGDM programmes. C) Please go through the detailed admissions criteria that highlights our selection and scholarship process for both PGDM and PGPXP programmes. A refundable security deposit of Rs.2,000 has to be paid in addition to the programme fee for both the PGPXP and PGDM students. For more details regarding for Woxsen School Of Business PGDM and PGPXP Admission 2019 download the prospectus.